Laksh Lalwani : My 20th Birthday Is The Best Birthday Ever! Handsome hunk Laksh Lalwani, the Delhi boy who created his name in the industry in a very short span is currently being seen in Hamari Adhuri Kahani. He will be celebrating his birthday tomorrow (19th April). So how he is going to celebrate his birthday tomorrow? Ye Hai Mohabbatein To Replicate Real Life Plane Hijack Incident Into Reel? 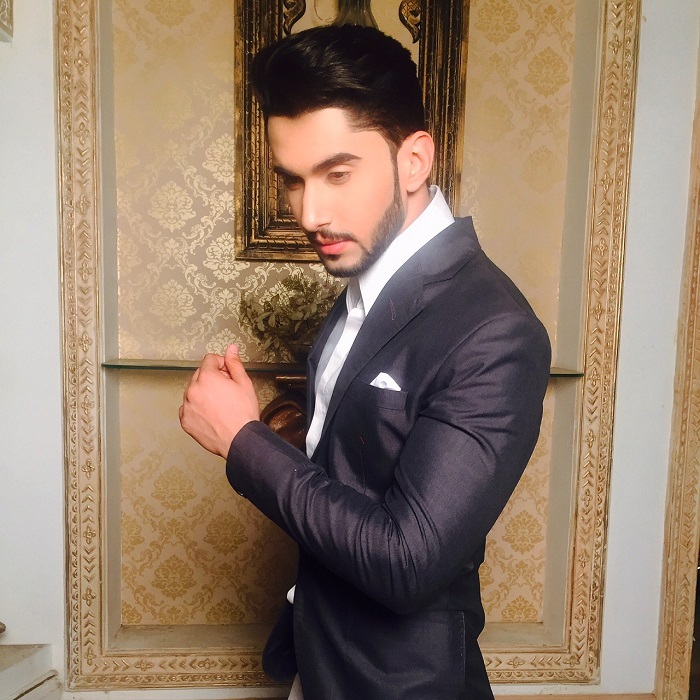 How A Baby Made Laksh Lalwani Nervous On The Sets Of Adhuri Kahani Humari!